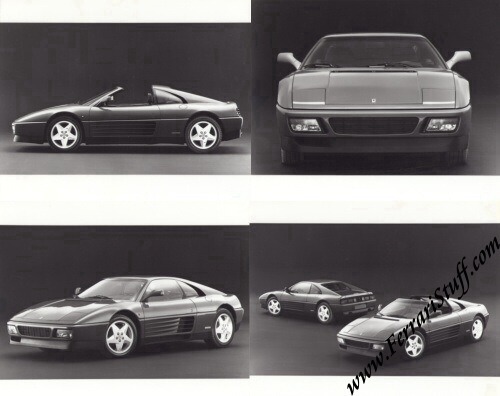 Ferrari 348 TB and 348 TS Press Kit / Media Pack. 28 page color Press Kit + 2 "onion skin" leaves, with pocket, 9 x 12 inches. 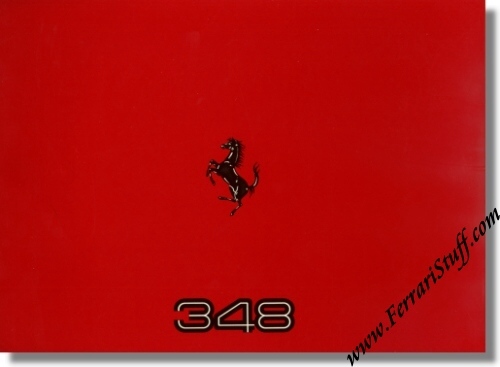 This official Ferrari Press Kit includes 4 large format ( 9 x 7.5 inches) B&W press photos of the 348 tb & ts.